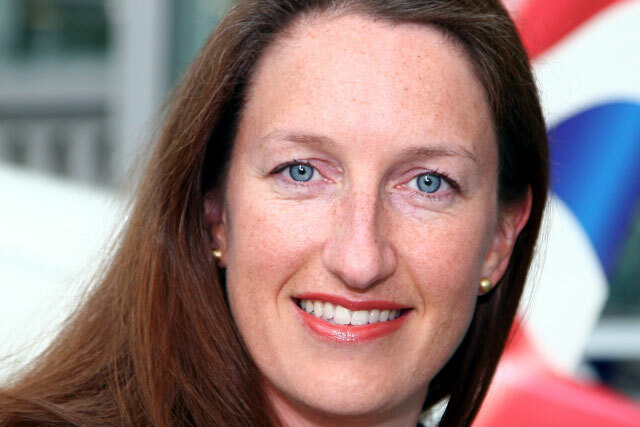 Abigail Comber, global head of Brands and marketing for British Airways is leaving the airline after a career that spans 26 years. Comber first joined BA Holidays in 1992 and moved to the marketing department in 2002. In 2012 she was promoted to head of brands and marketing. However, in 2015, BA split its marketing department and spun off customer experience into a standalone unit. Comber was then named head of customer, reporting to the director of customer experience, who is currently Carolina Martinoli, appointed in 2017. In August last year, she was promoted to her current role. A British Airways spokeswoman confirmed Comber's departure and named her replacement as newly-appointed head of brands and marketing, Hamish McVey. McVey was previously head of product at the airline. "Abigail Comber decided to leave BA and goes with our thanks and much to be proud of including leading the relaunch of the brand promise ‘To fly. To serve.’, the success of BA’s Olympics campaign, as well as the delivery of customer programmes such as Buy on Board and New Club World," the spokeswoman added. BA's creative agency of record is Ogilvy, as part of a WPP team and its media agency is Wavemaker. The airline's advertising was made famous by Saatchi & Saatchi in the 80s and then M&C Saatchi in the 90s, before Bartle Bogle Hegarty took on the account for 12 years from 2005 before it moved to Ogilvy last year.